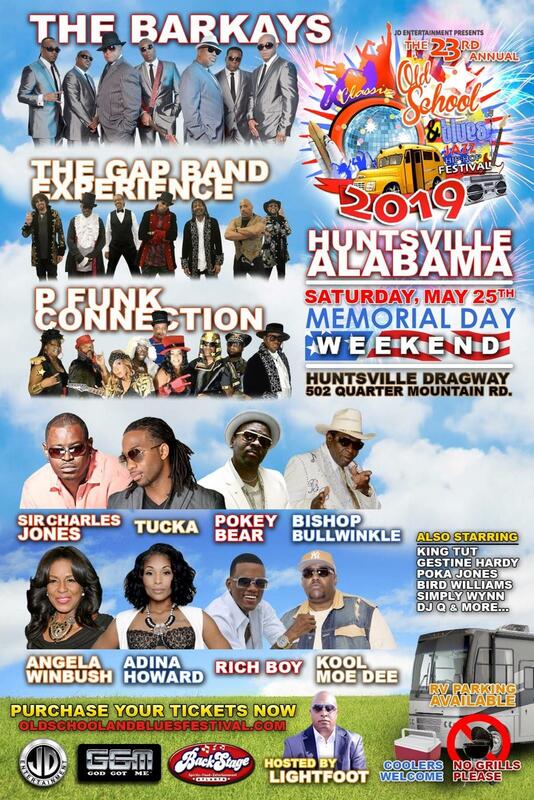 Win Your Tickets To The 23rd Annual Old School And Blues Festival – Saturday, May 25th! 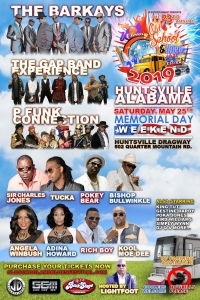 The Memorial Day Weekend tradition is back – its the 23rd annual Old School & Blues Festival, coming to the Huntsville Dragway on Saturday, May 25th featuring another All-Star lineup including THE BAR-KAYS, THE GAP BAND EXPERIENCE, P FUNK CONNECTION, ANGELA WINBUSH, ADINA HOWARD, KOOL MOE DEE, SIR CHARLES JONES, RICH BOY AND MORE! Tickets are on sale now – CLICK HERE for more info, and listen to win your tickets with 94.1 WHRP!